1- Without perfect timing, intensity and consistency, the intended positive punishment actually becomes abuse. 2- The dog learns to avoid the punisher in order to do undesirable behavior. 3- It can cause irreversible emotional damage to the dog or human, even irreversible changes in the brain. 4- Positive Punishment is scientifically proven to increase stress hormones, arousal and aggression. 5- Animals habituate to positive punishment – meaning the intensity will have to keep increasing. 6- You cannot make children, dogs or anything for that matter reinforcing for a dog using Positive Punishment, you can only suppress the behaviors punished. 7- Positive Punishment causes dogs to hide their warning signs before a bite. 8- Dogs trained with punishment feel trapped when with owners, as leaving a ‘stay’ or leaving the owners side to escape from a child can cause punishment. 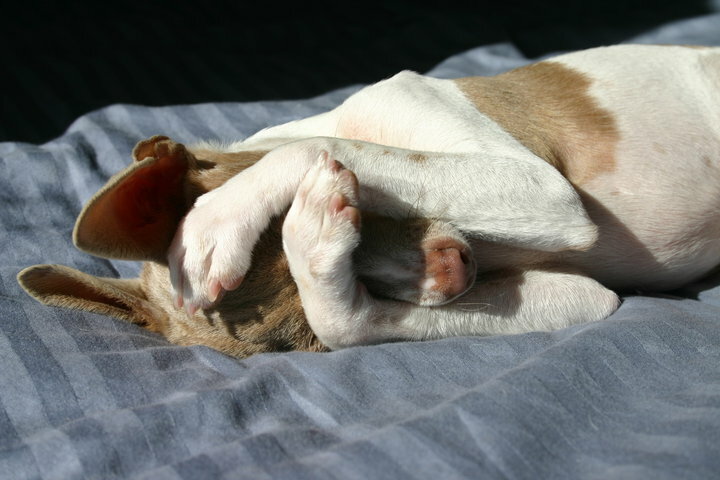 Dogs that feel they have no escape tend to bite rather than move away. 9- Intended punishment can actually INCREASE the behavior you wished to extinguish. As attention was provided. 10- - The punisher becomes less reinforcing to be around for the dog. If you use punishment with your dog, there is no way to compete with the reinforcement value of other things in the environment. Your dog will find other stimuli in the environment more reinforcing than you because the dog has a history of punishment with being near you. 11- Dogs who are punished do not offer behaviors as readily, so they are harder to teach new obedience behaviors, sports or tricks. 12- People who use positive punishment will punish more readily in the future as it is positively reinforcing to use. 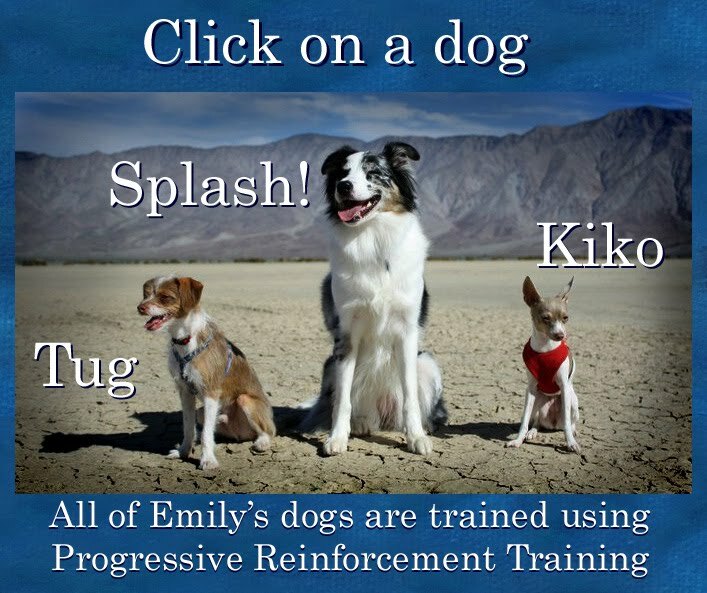 Using punishment causes ones own behavior patterns to change towards dogs and people. Some people will find that they cannot stop using positive punishment even if they want to, and will need to seek help to change their behavior.